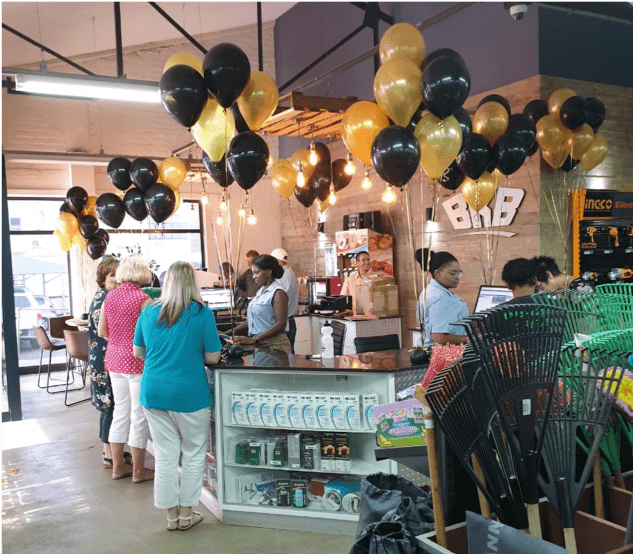 The Essential Group officially launched an alliance with BKB at their newly branded store, located in Port Elizabeth, on the 22nd of February 2019! 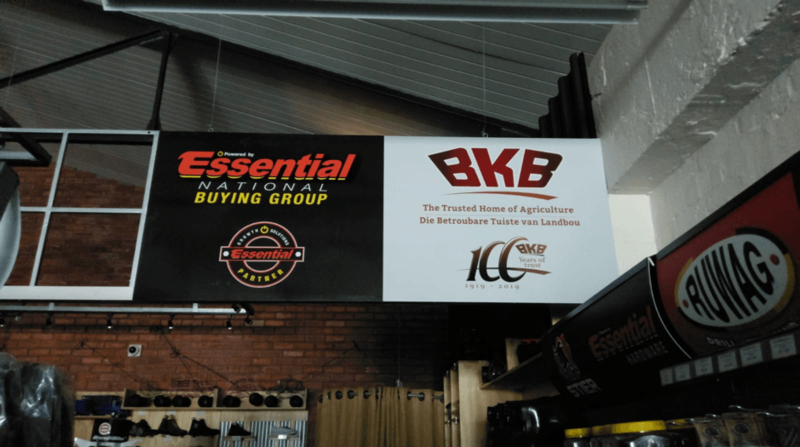 Welcome aboard, BKB! We look forward to working with you!